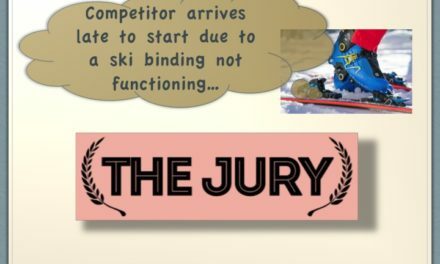 Why is there a jury? 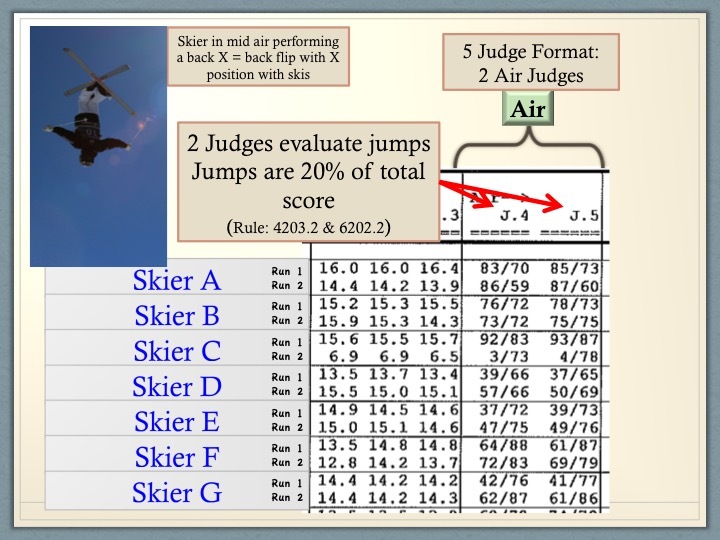 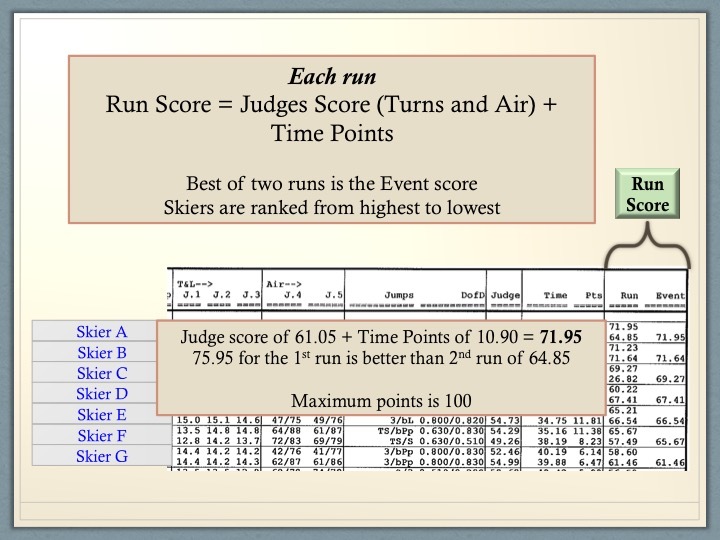 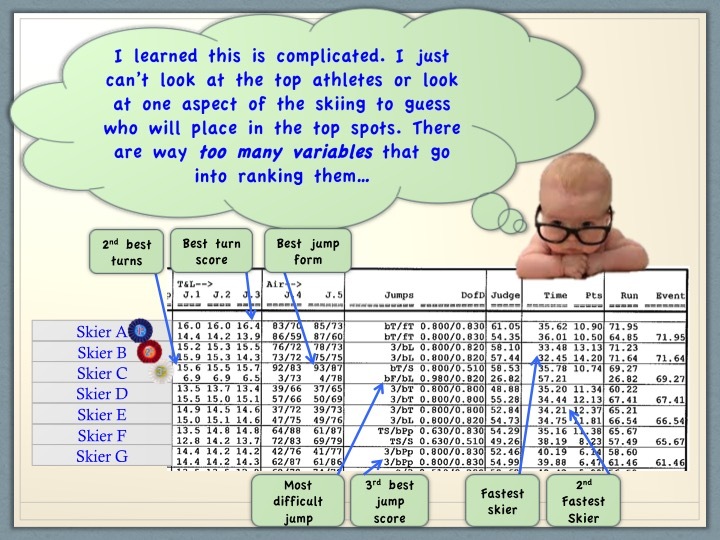 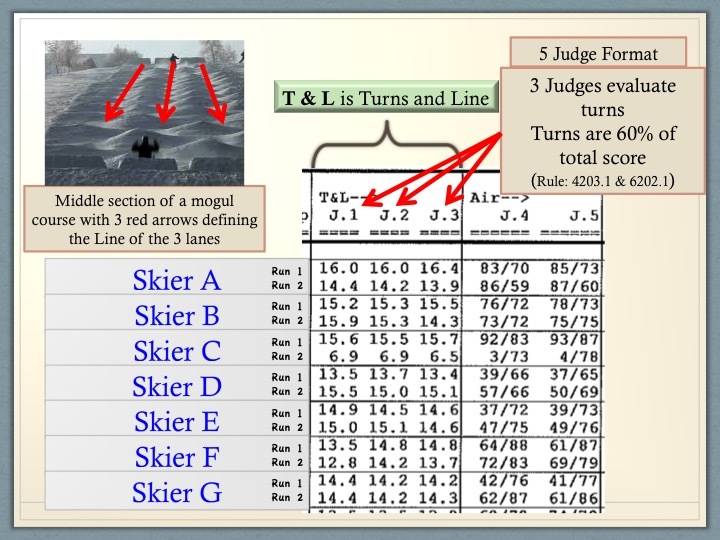 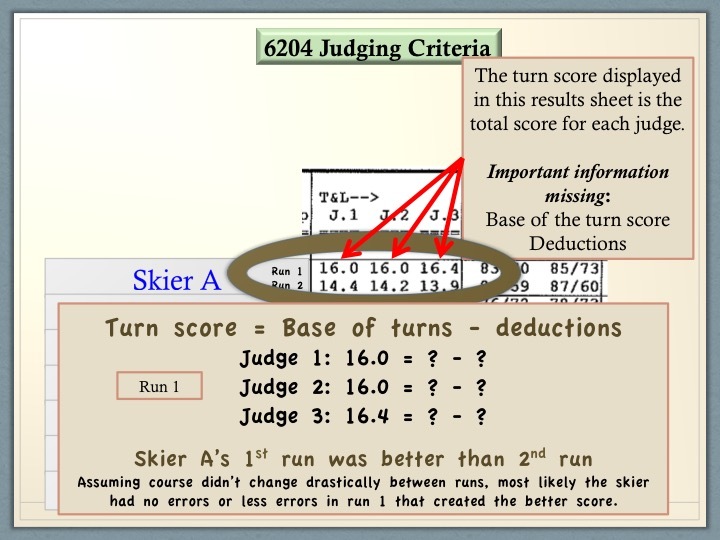 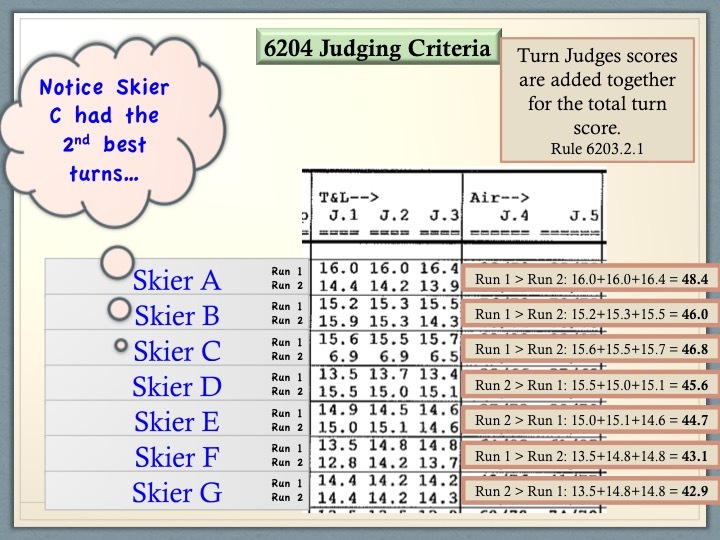 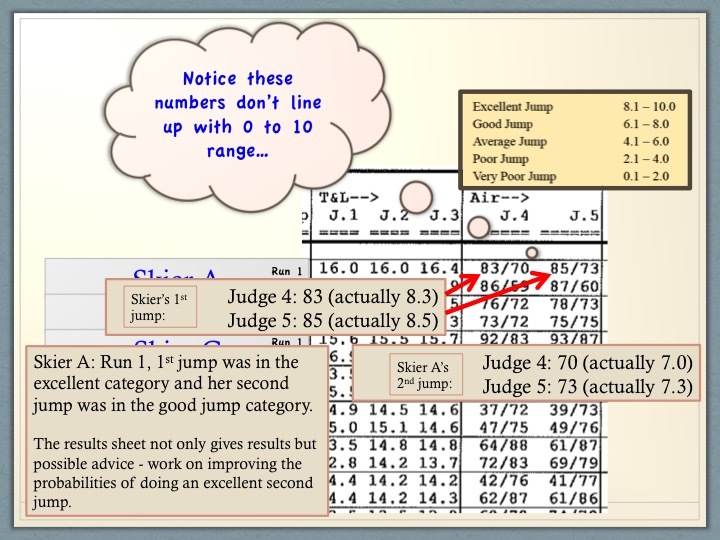 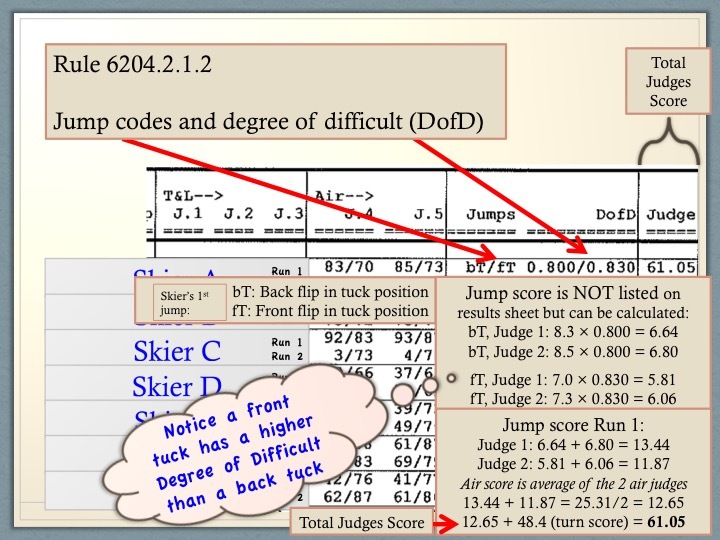 Judges’ Corner is a web page dedicated to helping educate athletes, parents, coaches and any interested community members of the guidelines that judges use to judge mogul, aerial, slopestyle, half pipe, and big air competitions. 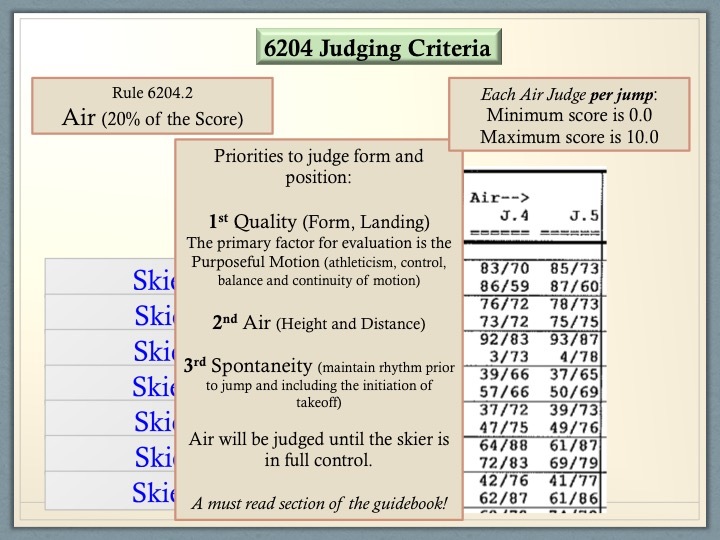 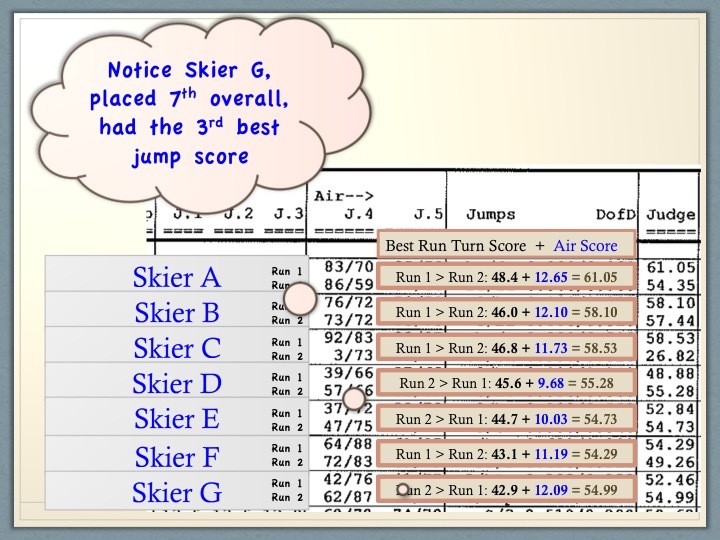 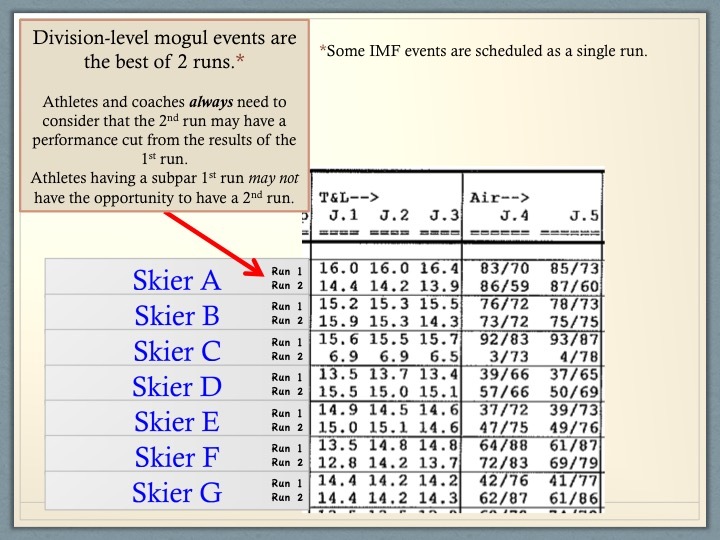 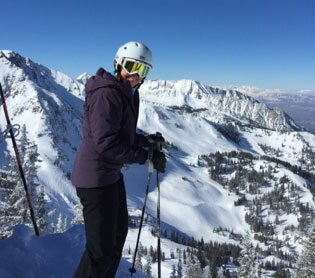 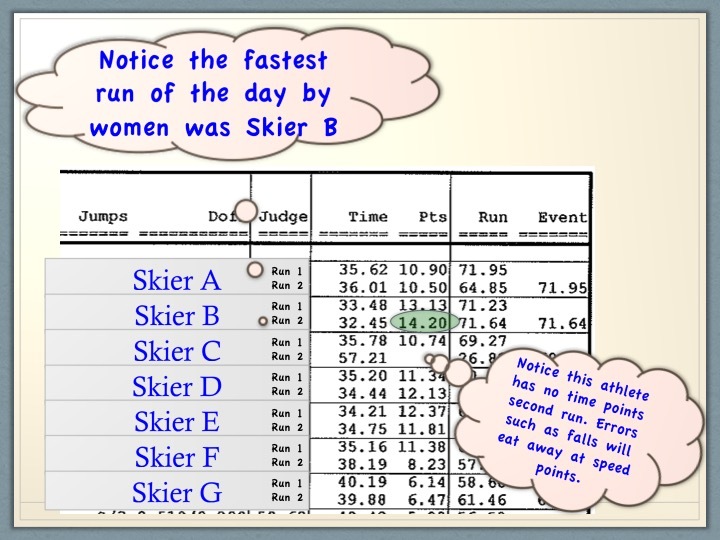 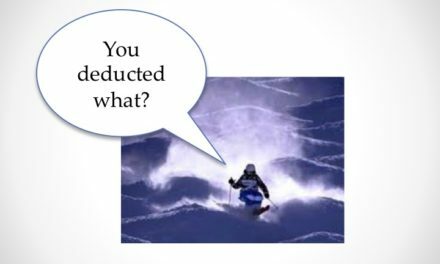 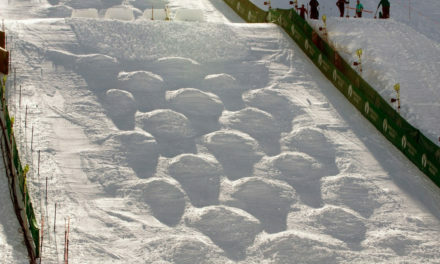 Karen Homa, IMF officials chair, will routinely feature a rule in our Freestyle & Freeskiing Competition Guide to highlight what the judges are looking for and prefer. 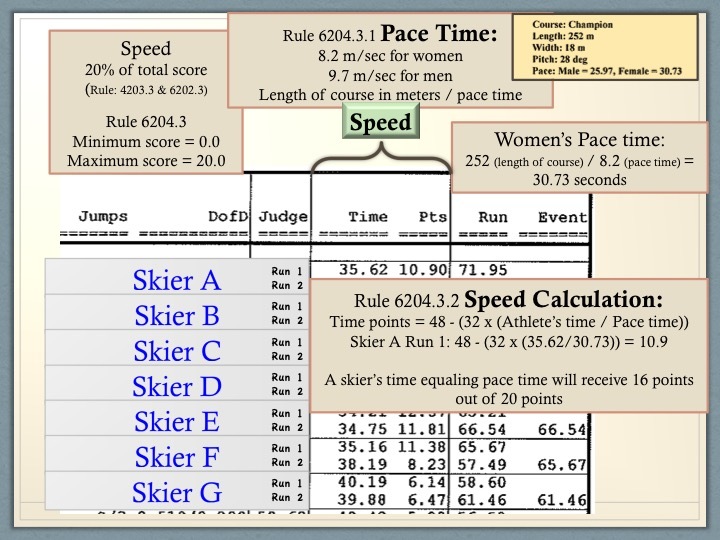 Karen Homa is the Officials Chair for IMF, which means I work with event organizers to schedule judges and a technical delegate for upcoming events. 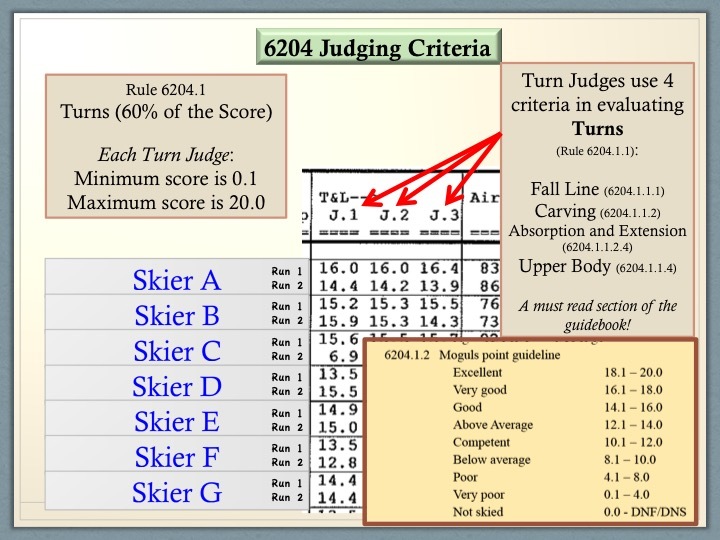 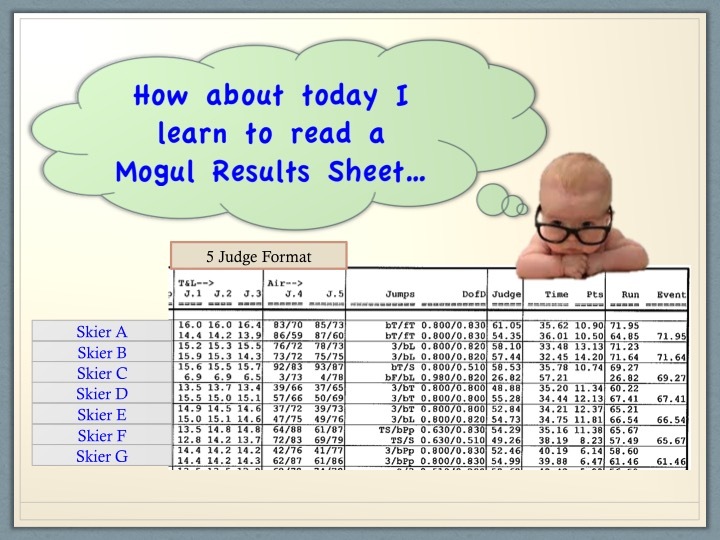 I became interested in judging because I wanted to know what judges were looking for since my son was a mogul skier. 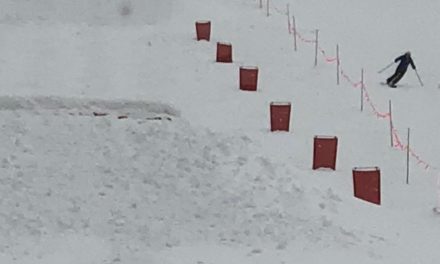 I’ve judged all event disciplines in the East, however since 2015 I’ve focused on moguls and aerials and currently judge for Intermountain.